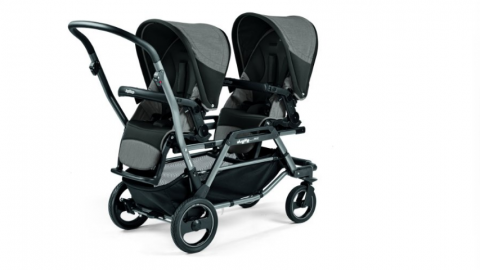 Not only that, but a lot of double strollers are not twin friendly in that they accommodate two kids at different ages. 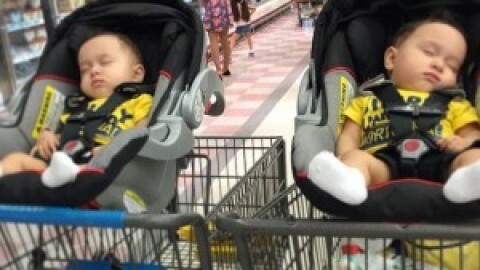 So when searching for a double stroller it is important to know that not all double strollers are options for us. 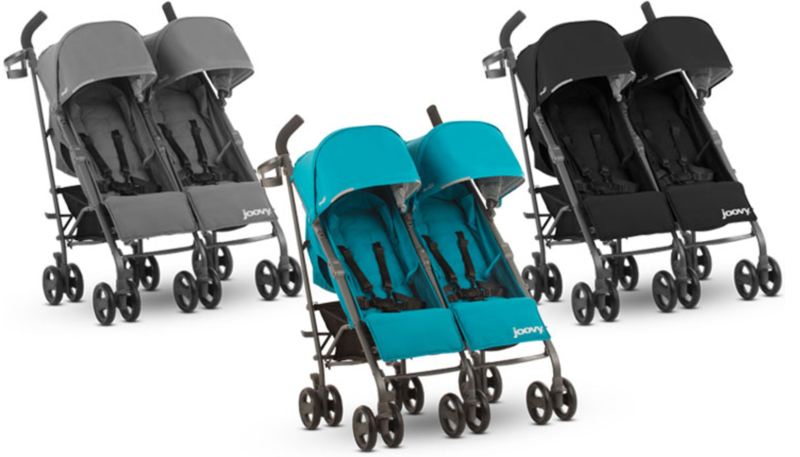 We are really excited about the new Joovy TwinGroove Ultralight. By “excited” I mean OBSESSED! 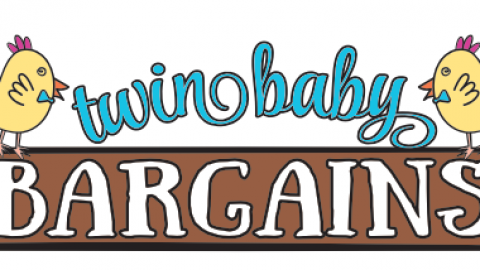 It is what I would consider the perfect package for a twin mom. 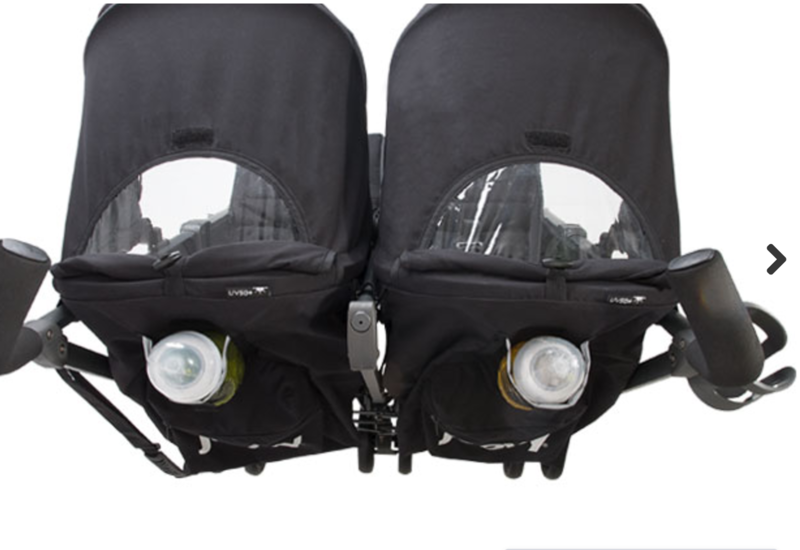 Its light, it folds easy, it has a carrying handle, it reclines so that infants can fall asleep while you get stuff done, AND it grows with your babies. 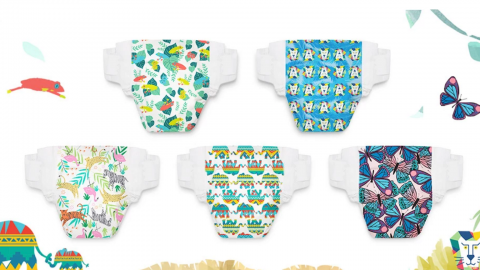 So you can buy this at birth and use it until your kids are 50 pounds. Oh, and – can I get an AMEN for cup holders? This stroller has several. Need I say more? Cup holders people…I said cup holders. Too many manufacturers don’t understand the importance of storage and cup holders. 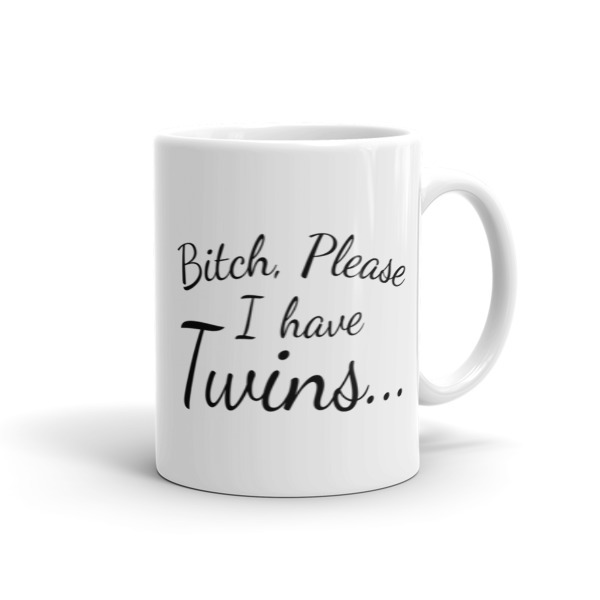 If you have twins then Lord knows you need a place to hold a cup of coffee or two. 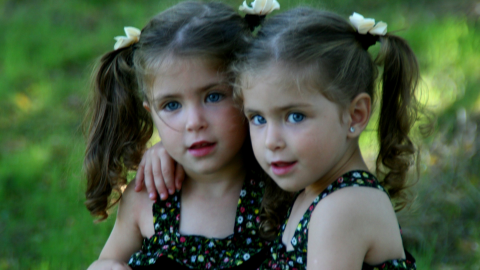 A little secret you may not already know- Joovy offers a discount for parents of Multiples when you reach out to their corporate office. 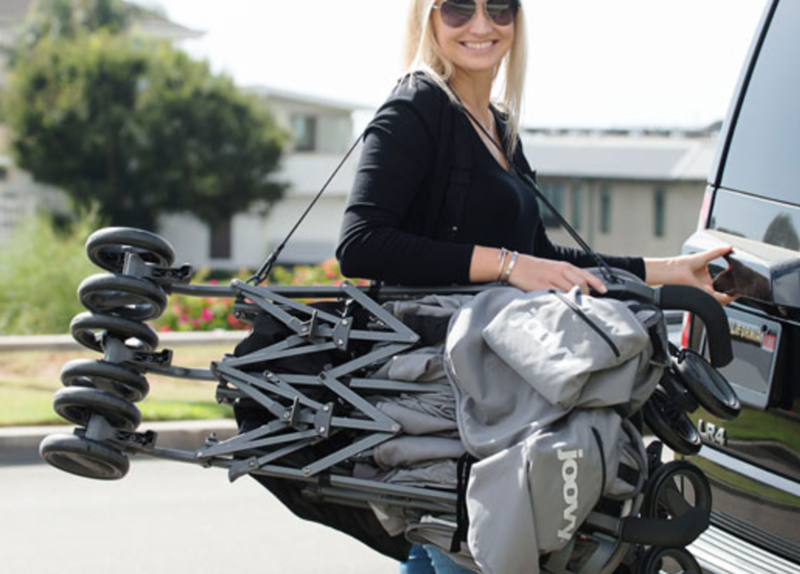 If you have other kids you may want to check out another great stroller by Joovy: The Joovy Caboose Ultralight which is a sit and stand stroller. For more info on sit and stand strollers check out http://www.strollerdiva.com/sit-and-stand-strollers. 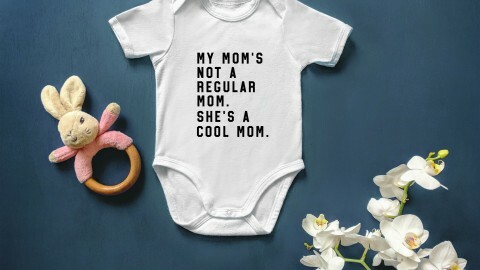 Bet You Didn’t Know Your Babies’ Onesies Could Do This!